Slappy wrote: Nice score David, surprised nobody raged at you for being out at JR on a SUP. Conditions were pretty marginal by local standards so nobody else was interested in being out there. There were still a few waves to be had, so I was happy to give it a go. NW, WB. 0.9mHB. for those that have the afternoon off. ballenas and sisters @9am . and climbing. bird is done. yes 12:30-2:15pm. 1mHB lasted 2 hours @ WB, then low tide and 0.7m. Sunny, it was not cold, nice start for spring and summer, but more needed. Surf was waist high, a few ok rides, but could've been better ... if 1mHB had lasted until 2pm. Surf used to be better and bigger; haven't had a good session at WB for a long time. Southern hospitality. Took a quick look at Queesto upon arrival, but settled on the river mouth after chatting with Nanmoo. 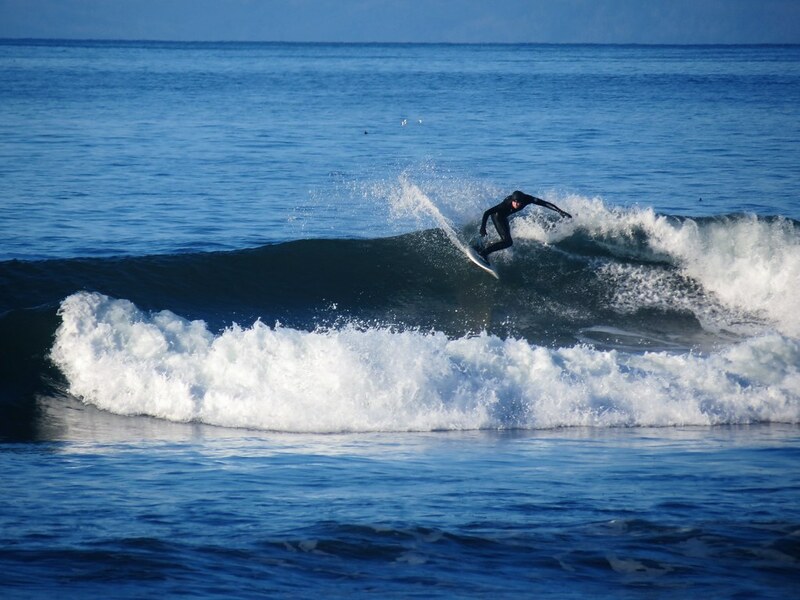 Warm, sunny, glassy, beefier, but served up with some south island attitude. So warm I had to flush the 5.5 suit a few times to prevent overheating. A few healthy sets rolling through (not shown in the pictures). I was only out for a little over an hour until the wind filled in and my low energy took me off the water. Took a second look at Queesto on the way out and it looked a little too roley and round to draw me out. Still worth the morning trip between chores in Victoria. George, KD and myself made it to Seaside/Short sands for the day. They did great, head high surf most times. As for my myself, my advanced state of atrophy is a hindrance at this point.